Thank you! Your blog post will be advertised on the DigiFree Digital Scrapbooking Freebie search engine today (look for timestamp: 15 Nov [LA 04:00pm, NY 07:00pm] - 16 Nov [UK 12:00am, OZ 11:00am] ). Thank you so much for this Freebie. 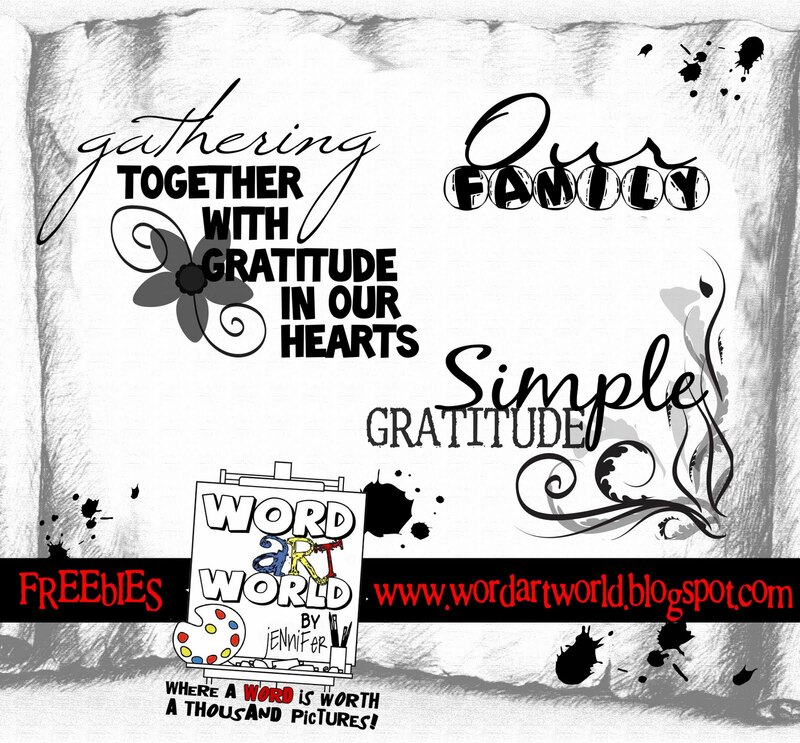 I want to let you know that I posted a link to your blog in CBH Digital Scrapbooking Freebies, under the Page 2 post on Nov. 16, 2009. Thanks again. You do the best word arts . thanks so much for sharing! Thanks so much Hun! These wordarts are awesome!